HOUSTON -- A photo of a Harris County deputy constable and a teenager at a gas station is going viral. 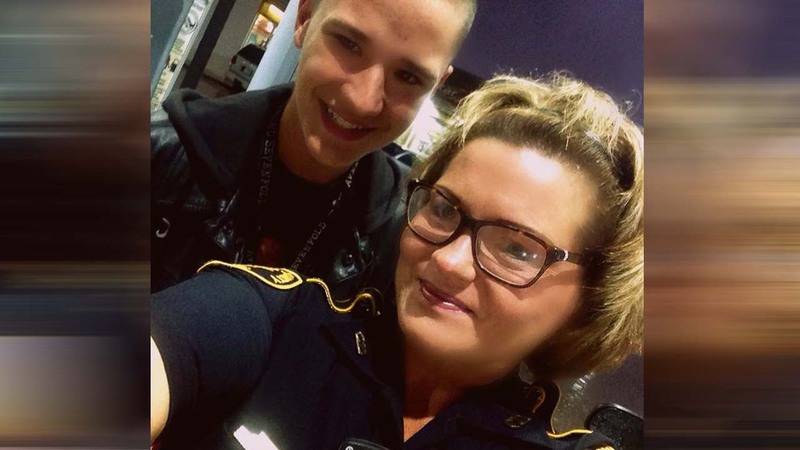 Tommi Jones Kelley, a deputy constable in Precinct 3, posted on Facebook this week that she was pumping gas recently when a teenager approached her and asked if he could watch her back while she did. Kelley recalled what happened on her Facebook page. 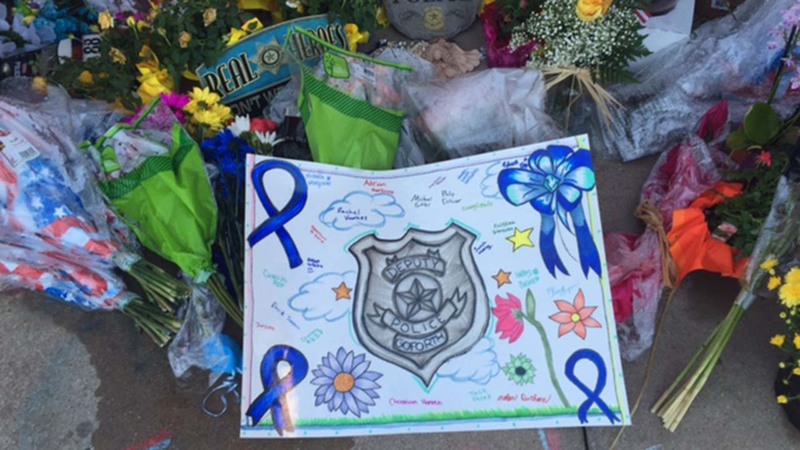 The gesture comes in the wake of Harris County Deputy Darren Goforth's death. Goforth was gunned down in late August while he was pumping gas at a Chevron station in Cypress.